A bright red $50 000 Ferrari stolen 28 years ago was found by US customs officials and prevented from being exported to Poland. 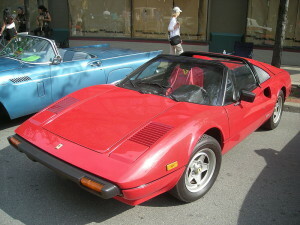 The red 1981 Ferrari 308 GTSi was stolen on July 19, 1987 from a Newport Beach car lot. The original owner is a man from Orange County, Calif. and now wishes to remain anonymous. He had expressed interest in buying back the car. When three decades ago, the man discovered his car had gone missing, he reported the car stolen and was compensated by his insurance company. 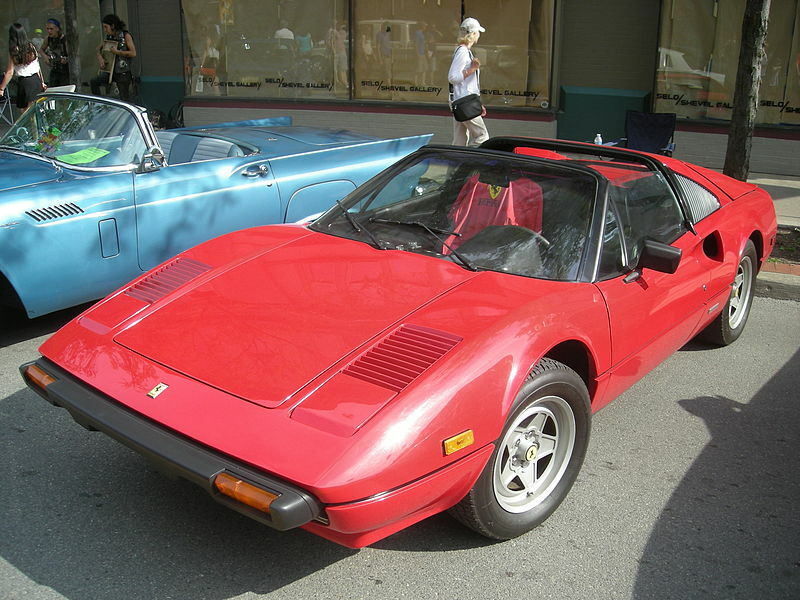 The car was about to be shipped out from the Los Angeles, when Customs and Border Protection officers found that it was listed under a false vehicle identification number as a 1982 Ferrari. It turned out that the VIN had already been used to ship a different car to Norway in 2005, said in a statement Lou Koven, an agent with the National Insurance Crime Bureau. The officials from Customs and Border Protection worked with the National Insurance Crime Bureau to trace the Ferrari. They brought in a Ferrari factory expert to identify the car. After a month-long investigation, the agents traced the 1981 Ferrari going to Pennsylvania. Then it was bought by a Texas man, who in 2015 sold it to a dealer in Los Angeles. At the end of February, the vehicle was sold by the dealer to a customer in Europe, when thw federal agents found it. The Ferrari still has only 45,000 miles on its odometer. The vehicle is estimated to be worth about $50,000 and currently belongs to the insurance company that paid off the owner after the car was stolen.